I love this performance and want to learn to dance like these cats! This is CoFlo and Tsunami of SoulShifters crew just killin it. I just started taking house classes again at ODC with Jenay of Mix'd Ingredients. House is such a sick dance. Wish I had appreciated it earlier. J-P Metsävainio is an astronomical photographer who has done something so simple and yet so compelling: combining two images of interstellar objects and animating them gives them a depth and a richness they didn’t have before. They are the most stunning animated GIFs ever. Check out his gallery of nebula here. Celebrating Year One at the Cal Academy of Sciences! 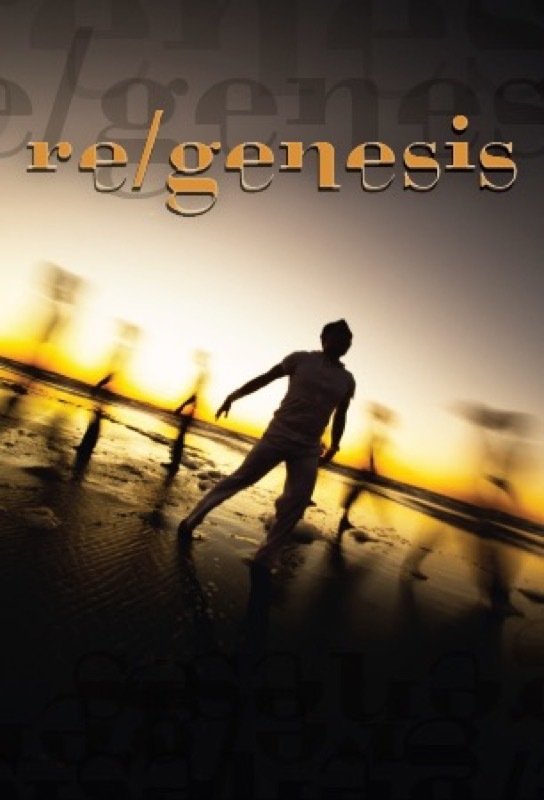 Update on “Re/Genesis” Fundraiser Campaign: a Quarter of the Way There!